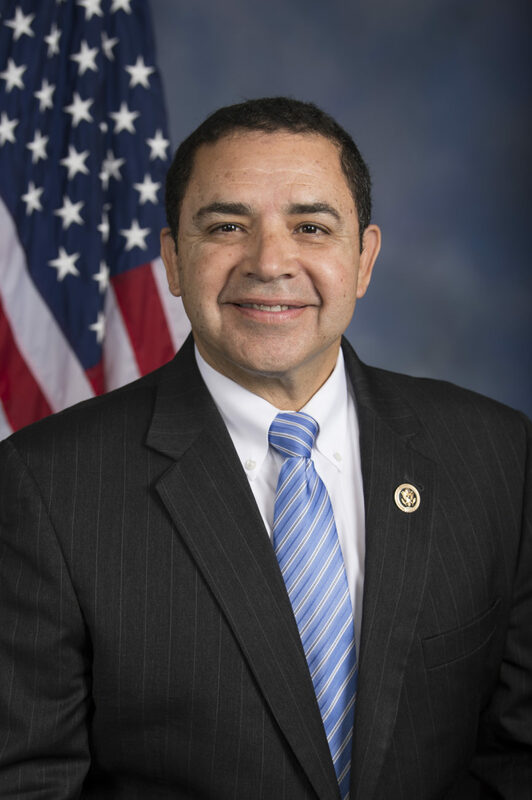 U.S. Rep. Henry Cuellar, D-Laredo, announced Wednesday that the U.S. Army Corps. of Engineers would only be constructing four of the eight miles originally slated for Starr County, according to a news release. “This is a big win for the Rio Grande Valley. I worked hard to include language through the appropriations process that would protect communities from an ineffective and divisive border wall. This change order reduces the number of miles from eight to four in Starr County,” Cuellar said in the release. Congress approved border wall funding last March as part of a $1.3 trillion omnibus bill that gave $1.6 billion for border walls along the U.S.-Mexico border — 25 miles of which would be for levee wall fencing in Hidalgo County and 8 or so miles of fencing in Starr County. Last week U.S. Customs and Border Protection officials said that construction of 13 miles of “levee wall” fencing was expected to begin in Hidalgo County as early as last week. On Friday of last week, heavy equipment appeared to be in the same location it was in mid-February, when the first set of heavy equipment machinery began clearing out brush in an area known as La Parida, federally owned land near Bentsen-RGV State Park. The change of order from eight miles to four miles would make it so construction would bypass La Grulla and Roma entirely — where wall construction was expected to impact historical areas. Earlier this year, Roma’s mayor, Roberto Salinas, spoke with The Monitor about his concerns that border wall construction would impact his city’s historical district — where border construction was expected to cut through the area known as the bluffs — where people from all over the state and outside the state visit to bird watch. Salinas said at the time he was uncertain how much damage the construction would cause in that area — but that U.S Border Patrol officials had made it clear construction would take place in the aforementioned area. Salinas said he and other city officials, including mayors from La Grulla and Rio Grande City, met with Border Patrol officials at the Rio Grande City station in September 2018, where they were given an update on proposed construction in the area. Cuellar said his motivation to work out a solution was due to his understanding of how much damage the proposed construction would have had on residents in Starr County.